As has been the case with the rumor mill over the past couple of years, we’ve seen features and devices leaked out in almost their entirety prior to launches. Manufacturers such as Apple, Samsung and more have had quite a hype built around their devices prior to launch events, with sources being abuzz with specifications, features and images. One such feature that remained in the news for quite a while before its launch was Apple Pay, which came alongside the iPhone 6 and the iPhone 6 Plus in 2014, courtesy of dedicated NFC chips and secure elements introduced by Apple inside both the devices. When it comes to Apple, the company’s known to introduce features which set its devices apart from the rest of the pack. One of these was Apple Pay, with the launch of which Cupertino managed to make some headway into the mobile payment sphere. With the launch of the service, we saw quite a buzz being created around the service, particularly among the company’s dedicated, long time customers. However, things weren’t as smooth with Apple Pay as you’d expect, with several retailers not supporting NFC and choosing to stick with traditional ones. Things also became a bit more complicated for Cupertino with the launch of Samsung Pay, which did not require NFC for wireless communication. 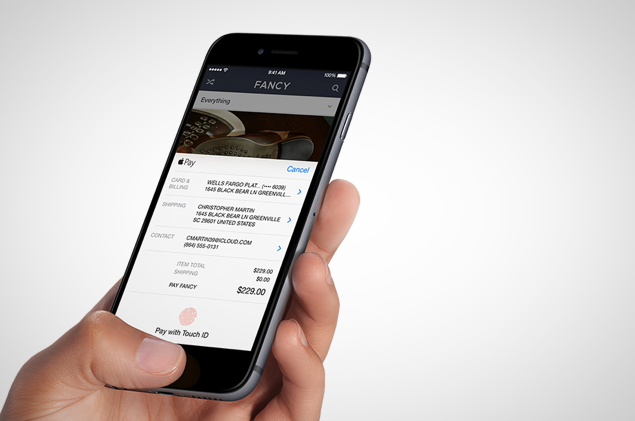 The launch of Apple Pay was quite planned as well, with several large banks adopting the service quite early, with Apple announcing quite a few big names at WWDC ’15. But one name was absent from the equation, Barclays, which caused quite a bit of stir among the bank’s customers all around the world. Well, if you like to manage your funds with Barclays and also have an iPhone, we’ve got some good news for you today. Your days of carrying a wallet or regular old plastic cards might be over soon as the bank has announced that it will be supporting Apple Pay from here on. Barclays did come under a lot fire from a lot of quarters for not adopting Apple Pay and the bank looks to be eager to move things forward. 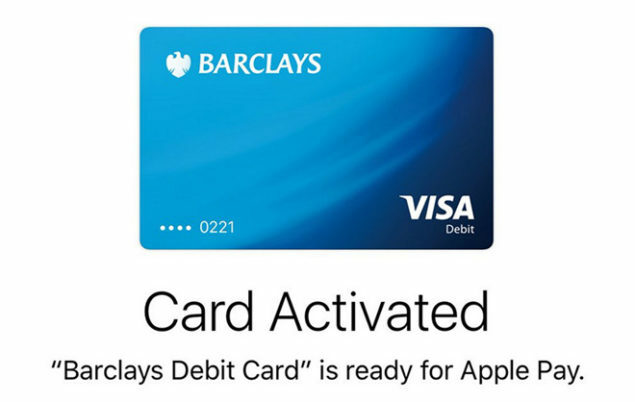 So while Apple Pay for Barclays won’t be available in the US as of now, we’re expecting things to smooth out in the near future, with things expected to ease out quite a bit. Thoughts? Let us know what you think in the comments section below and stay tuned for the latest.